I absolutely love watermelon! The cold, crispy, sweetness on a hot summer’s day; Nothing could be better! Not only are watermelons delicious, but they are beautiful. The pink outlined in white and bright and dark green and the contrasting black seeds. Picture perfect. So I just had to give a watermelon manicure a try for the summer! Paint all of the nails with two coats of coral/pink polish. 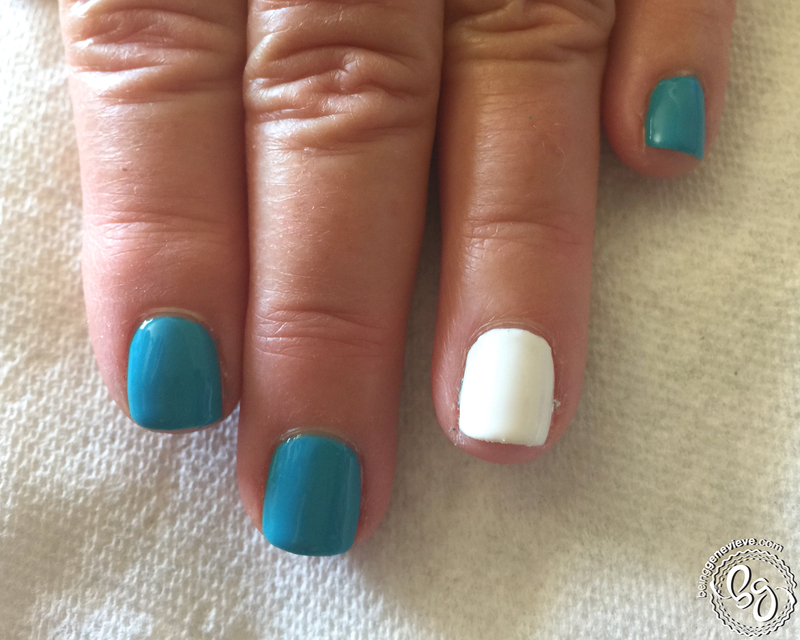 I used the Shellac color called, Tropix. 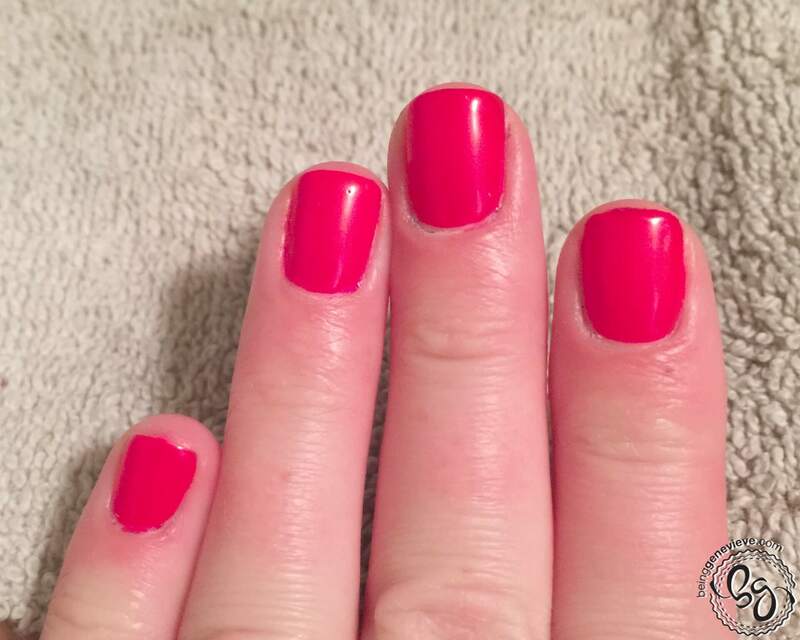 Gel Polish: Apply two coats of coral/pink polish and cure in light (curing after each coat). Cure 2 minutes in the UV light, or 1 minute in an LED light. 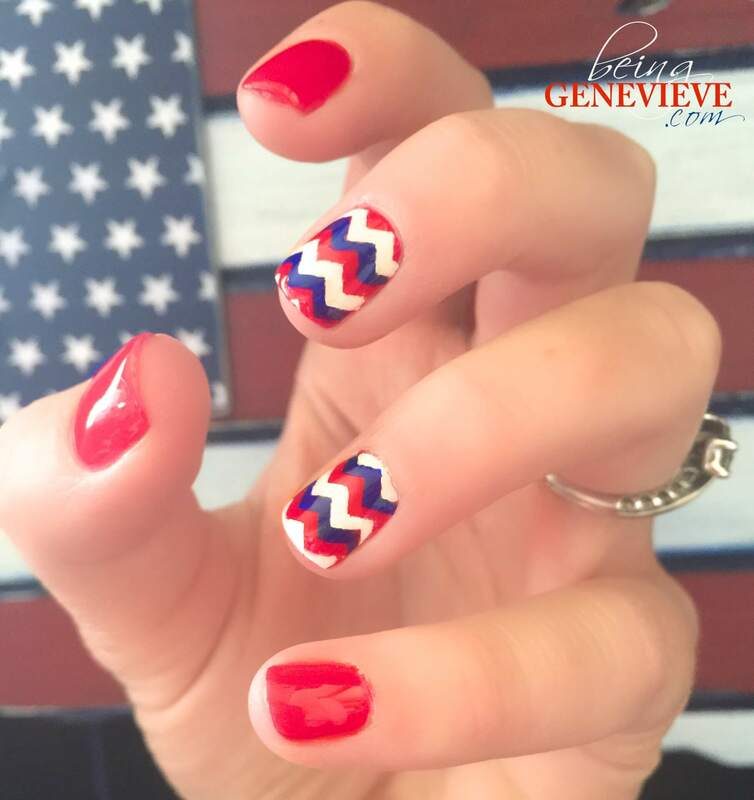 For the complete manicure look, you will paint the middle and ring fingers with watermelons. 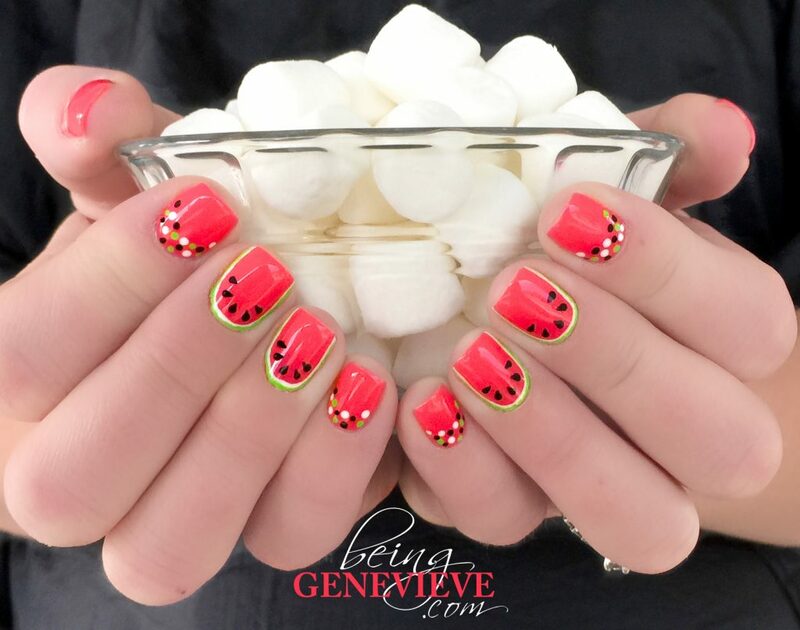 Here is how I did the watermelon nail art (view the picture tutorial below) . 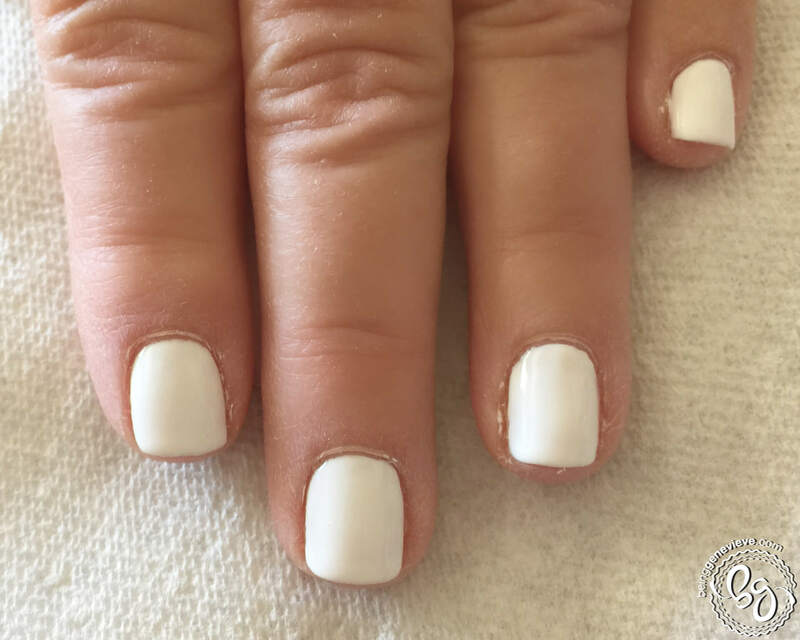 . . 2: Outline 3 of the nails sides in white. 3: Outline the white with green. 4: Paint 3 or 5 dots with black paint. 5: Pull paint from the black dots into a tear drop shape. The thumbs, index fingers and the pinkies I painted a random dot pattern just around the cuticle area of the nails. I used the same white, green and black colors that I did for the watermelons. To see how I painted the watermelons and the random dot pattern, please view the short video below.